Learn to Kitesurf with us! Learn to Paddleboard with us! Our school follows the wind waves and sun offering Kitesurf and Paddleboard lessons in the UK as well as coaching clinics abroad. We cater for everyone from individuals to large groups and run everything from 2 hour taster sessions to a 5 day course. 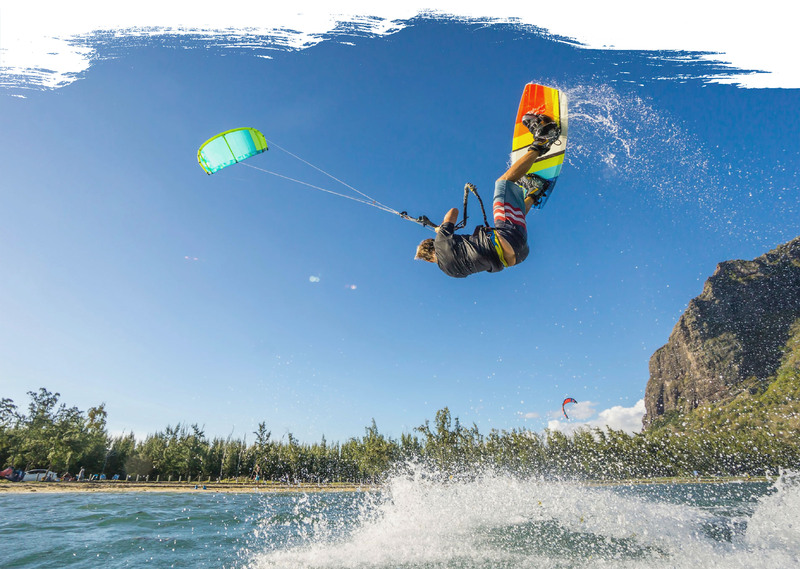 Our kitesurfing lessons, kitesurfing holidays & SUP lessons are taught by hand-picked experienced instructors. All our lessons take place within the safety of a large lagoon that is free from crowds. Join us at our Calshot base in Hampshire for your ultimate kitesurfing experience. Contact Paul today on 07594 588 332 or click here to get in touch online. Our lessons take place at Calshot Spit on the edge of the New Forest. During the summer we are based at 24-7 Boardsports, an established watersports shop that’s situated on the shores of the Solent at Calshot. This unique spit of land that’s almost totally surrounded by water offers some of the best Kitesurf and Paddleboarding conditions on the south coast. Large lagoons combined with reliable sea breezes produce perfect conditions for learning to Kitesurf whilst paddleboarders will love cruising along the sheltered waterways and exploring the nearby beauty of the New Forest National park. During the winter months we escape the UK and working alongside local schools are able to offer bespoke coaching holidays to some of our favourite winter destinations. Thanks Maria, thanks Paul, for introducing me to my something new, and life is not such a crisis after all! PS: Thanks for sending me the photos, if there were 10 stars, I would give you both 5 each! Paul’s tuition is fantastic; he makes sure that it is a safe environment to learn in, which gives you the confidence to focus on what you are doing. Paul is a great kite surf teacher. Would definitely recommend Nomadic Kitesurf, whether you’ve never done it before and need a friendly, professional and enthusiastic introduction. Hope this has wet your appetite for trying a truly amazing sport with a great atmosphere, everyone at Calshot are friendly willing to lend a hand and the staff in the shop are great. Paul explained everything to me, and it was obvious from the start that this was a professional and well constructed lesson. The whole set up is fantastic, from the shop next to the beach, friendly staff to get advice / tips from, and to help launch and land the kite. There are even showers and changing rooms. What more do you want! Incredibly professional well run outfit. Paul was super accommodating in arranging lessons around my work schedule. Well… 1 Hen do with 8 excited and nervous ladies ranging from mid 20s to mid 50s. 5 British, 3 Russian. We had a great time even though 2 ladies didn’t speak a word of English. Paul and Ben are professional and calming who share their love of Water sports with everyone. Having had some excellent training with Nomadic Kitesurf at Calshot I jumped at the chance to go on their 1st overseas kitesurf holiday to Tarifa, Spain. Paul and Johnny are both great instructors. What I appreciated most was their willingness to listen and adjust their teaching style to the student. Great spot, friendly staff and other kiters, I’ll definitely be back down Calshot this summer! Paul is a fantastic teacher, relaxed and calm he is full of great advice and knows how to help you progress quickly. I thoroughly recommend him. I can confidently say that Paul is the best coach/instructor I have had (for any sport) and would highly recommend him. Everything is explained at the right pace in a clear and easy to understand way. Paul was super patient and encouraging (even when the wind dropped and the kite fell and got caught up in loads of seaweed!) and even managed to get some footage on his Ipad. I felt totally safe and picked up some great tips – so thank you! Paul is a very experienced instructor who you can’t help feel safe with. He really cares about creating the best experience for each individual he teaches and has certainly found a niche for himself in the 1-1 market. Paul’s teaching style is superb – he’s clearly passionate about the sport and loves getting people going. Best instructor I’ve encountered in any sport – ever. 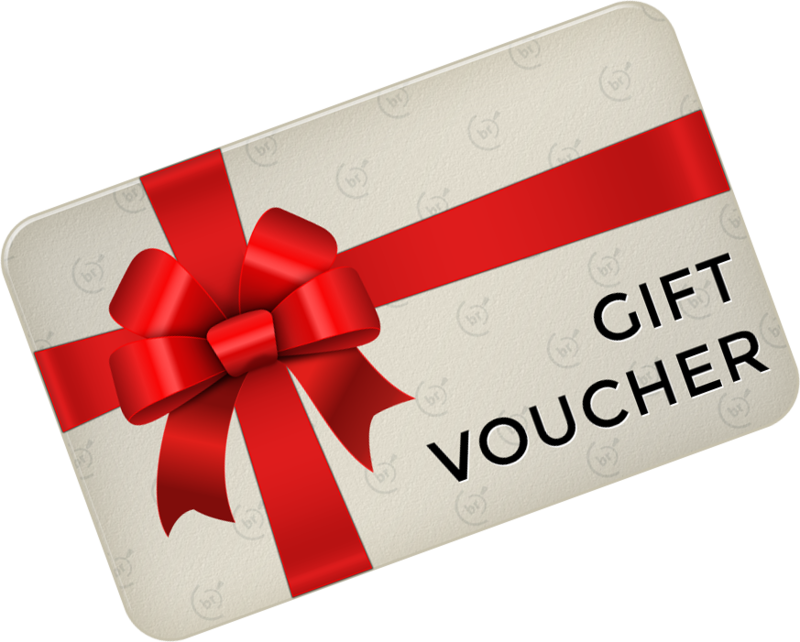 Gift Vouchers are available in any amount and can be purchased for all courses and holidays on offer. Vouchers are normally sent out by email the very same day as ordering – perfect if you’ve left it a bit late! We can also pop one in the post if you prefer. By checking this box you agree to sharing your contact details with Nomadic Kitesurf.